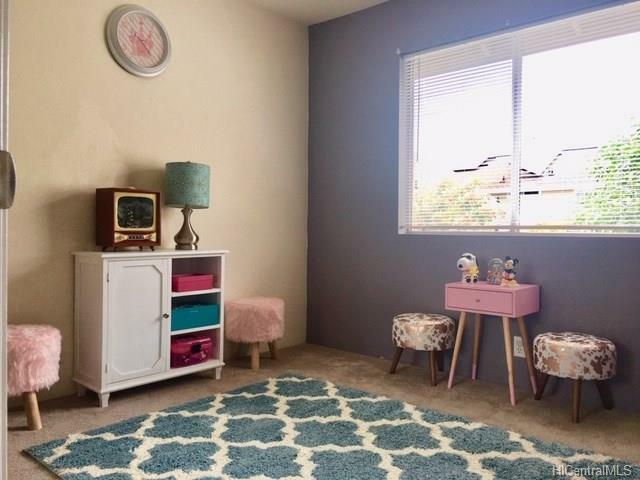 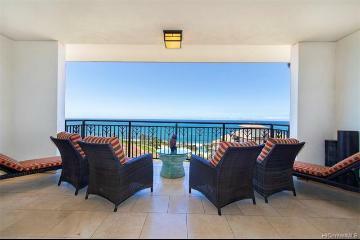 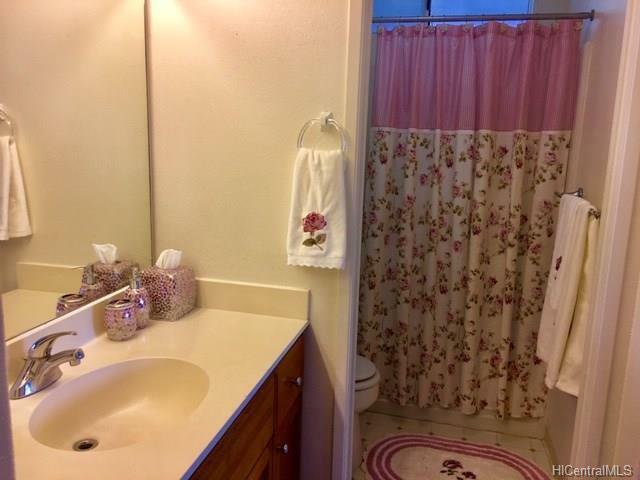 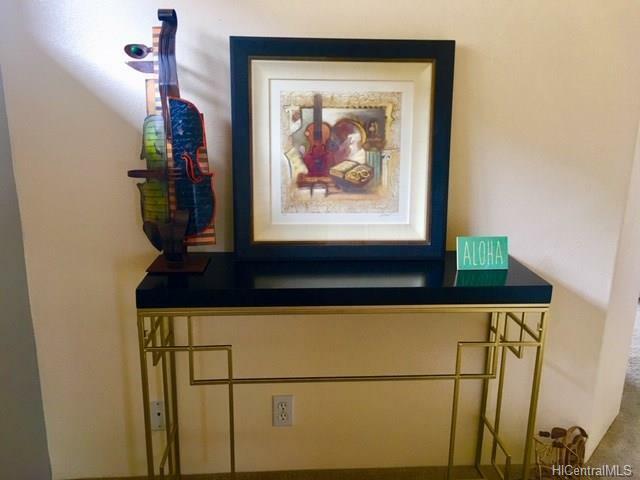 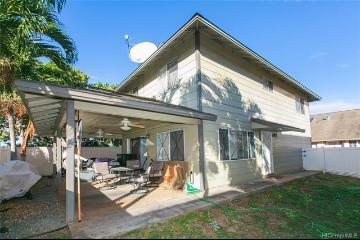 Charming and private in Ewa Gentry's Alii Court. 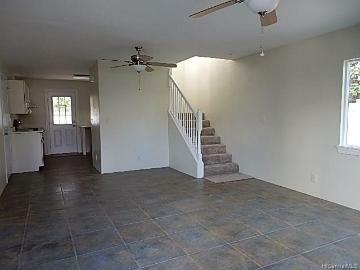 Great floor floor plan. 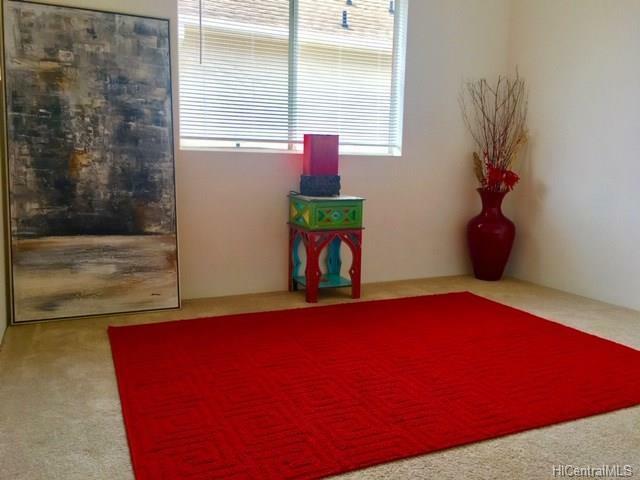 There is sense of spaciousness and natural light fills the home. 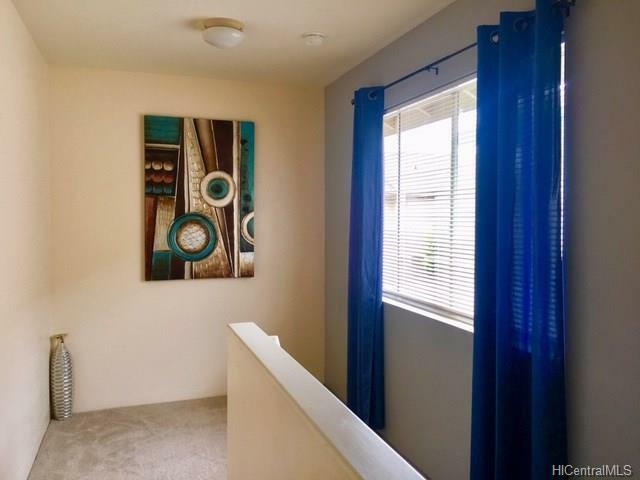 New window treatments, stainless steel appliance. 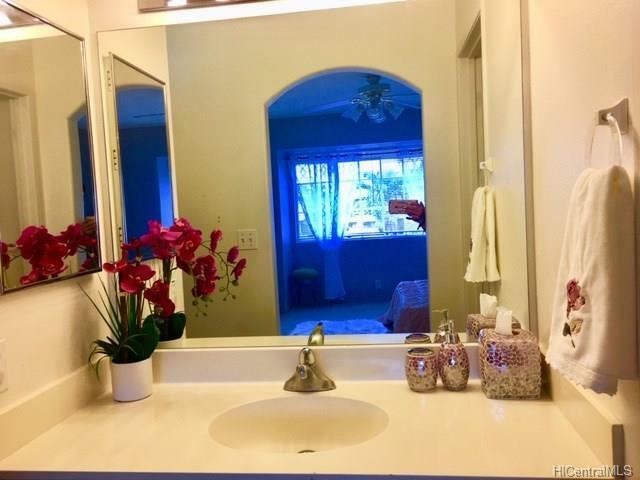 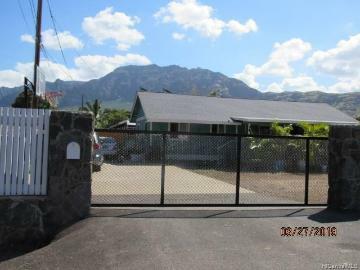 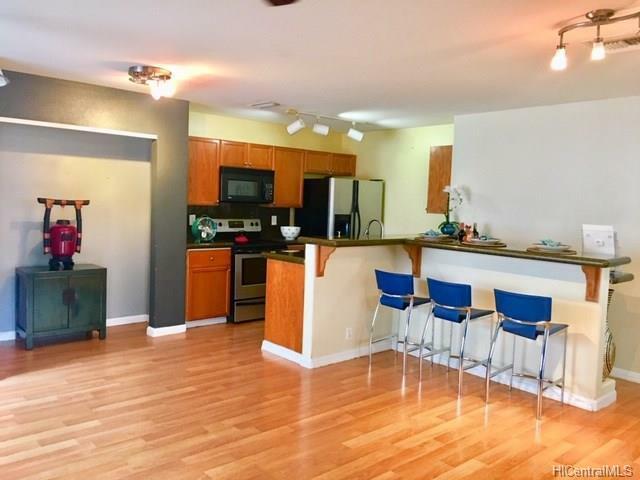 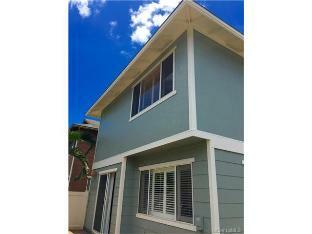 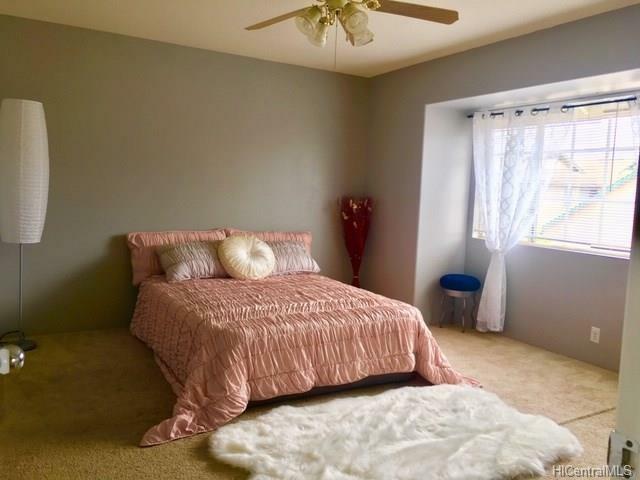 An affordable 3 bedroom 2.5 bath single family detached home in Ewa Gentry Alii Court. 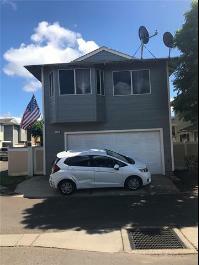 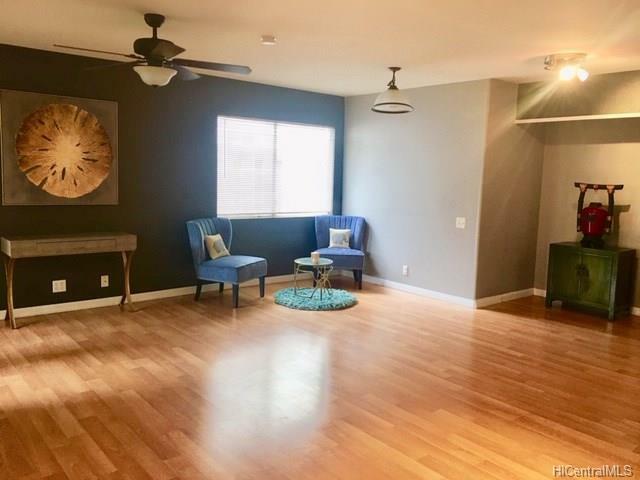 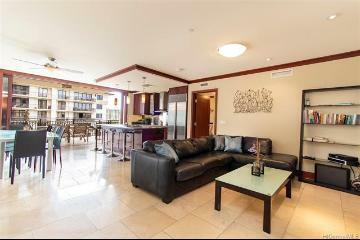 Featuring 2 car enclosed garage. 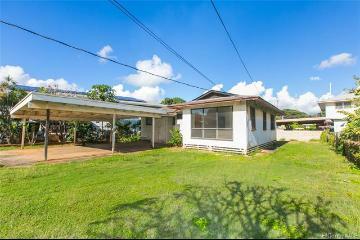 91-1059 Puwalu Street, 75, Ewa Beach, HI.